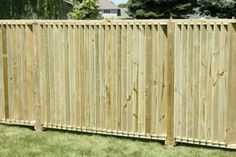 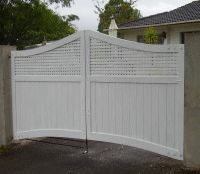 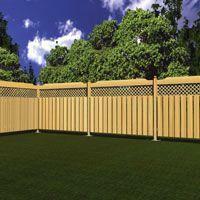 Whether you need a simple fence for the side yard or a security fence for the entire perimeter of your property, you've come to the right place. 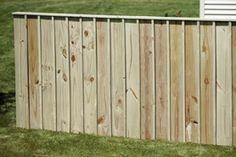 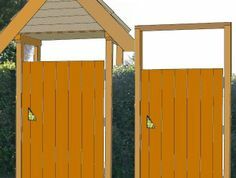 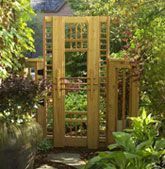 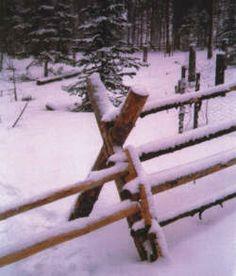 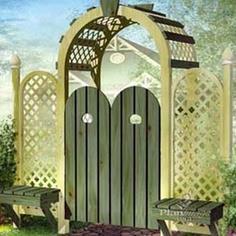 Choose a style and material, then browse through this collection of fence plans to find just the right fence for your home and lifestyle. 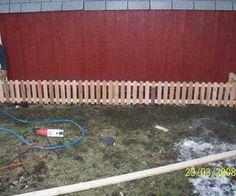 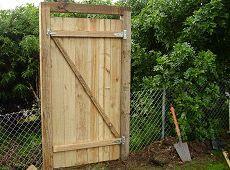 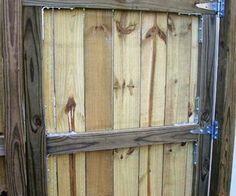 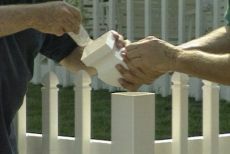 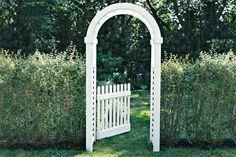 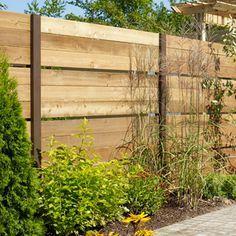 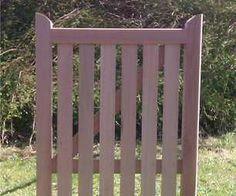 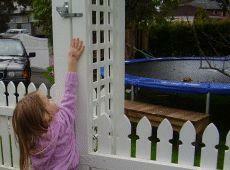 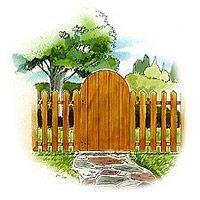 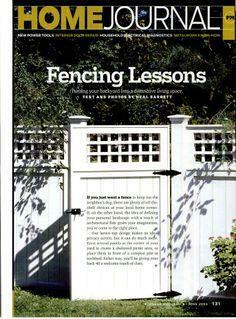 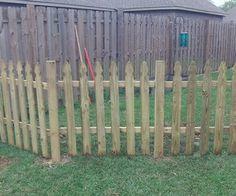 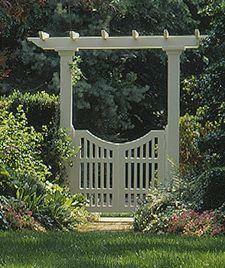 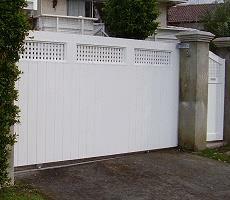 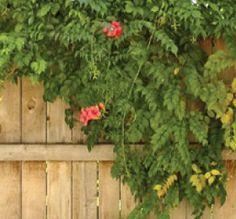 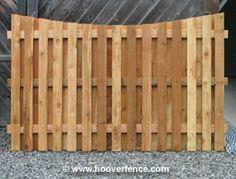 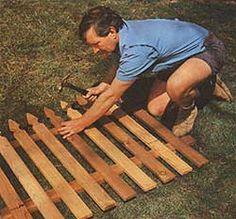 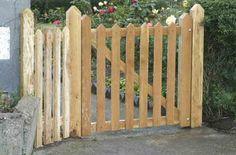 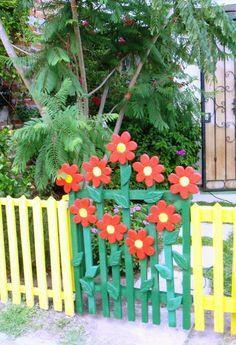 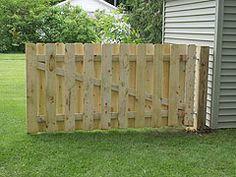 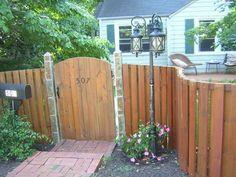 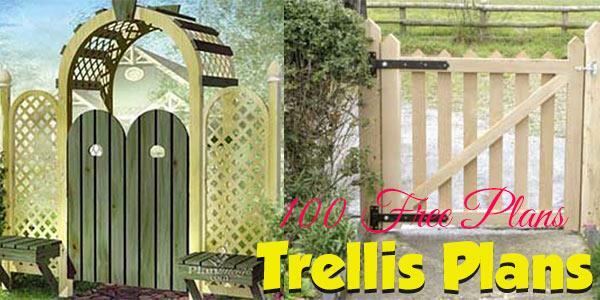 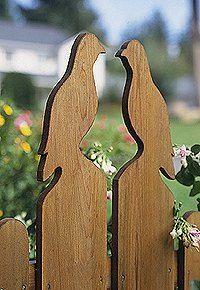 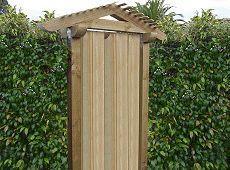 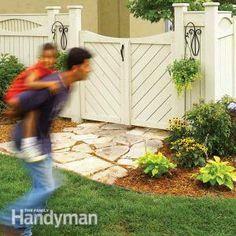 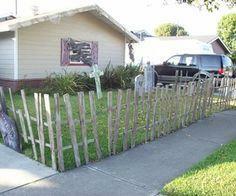 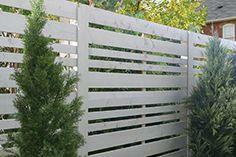 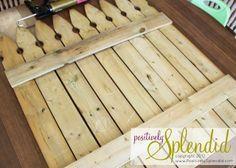 Maybe you need a white picket fence to surround your charming cottage or a security fence for your furry friends. 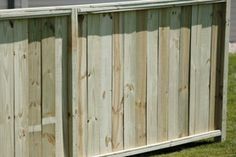 With so many styles from which to choose, you're sure to find the perfect finishing touch to make your house the home of your dreams. 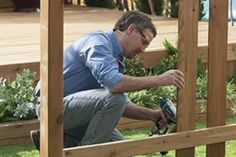 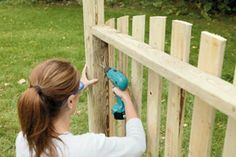 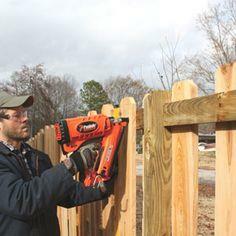 Choose rugged and weather resistant materials to keep your maintenance job easy, and ask your friends to come on over for a fence raising party. 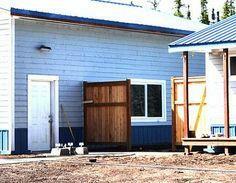 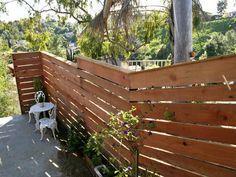 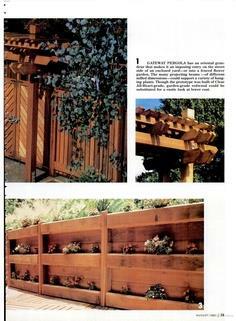 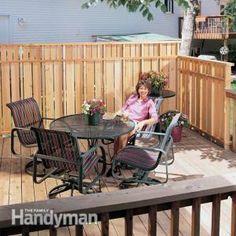 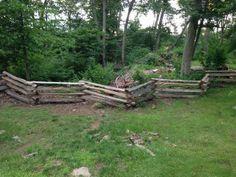 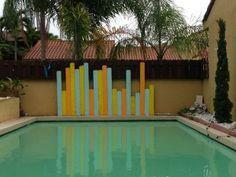 Suggested materials include cedar, redwood, pallet wood, recycled lumber, and pressure treated lumber.